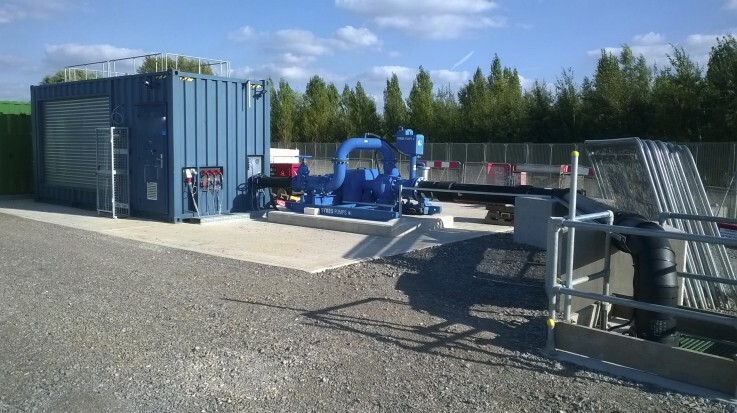 Sykes Pumps has been involved with the Hinkley Point C site for the past four years and has already hired a range of submersible, diesel and electric pumps for various elements of the development programme, including the sale of twelve custom-built electric surface-mounted pumps for WMZ|’s 1-6. The latest installation in the WMZ roll-out is for WMZ 4, which will involve the installation of two 22kW pumps to work in conjunction with a silt separation process. The pump units have been custom-built to include Sykes Pumps’ automatic self-priming capabilities to enable instant start-up and priming on demand, along with sophisticated control systems that will ensure the required level of flow is pumped through the system, based on monitoring of groundwater conditions and rainfall. One of the specially-modified pumps at WMZ 4 will be used to pump water from the groundwater storage lagoons, where water from each WMZ is diverted from the deep dig excavations. It will then be pumped through a silt separation unit into a second lagoon for cleaned water. The other pump will take water from the cleaned water lagoon following water quality monitoring, and pump it back into the local water courses. Each WMZ pump system has been designed to adjust the flow rate aligned to groundwater and weather conditions so that the capacity in all lagoons can be maintained at optimum levels at all times. 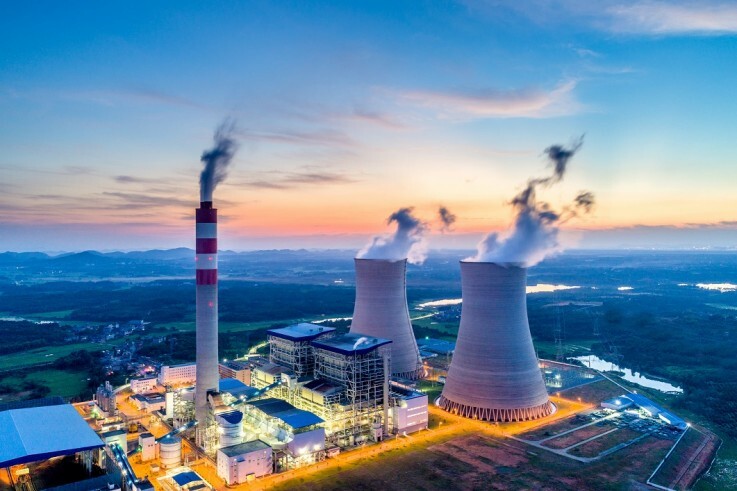 The maximum flow rate for WMZ 4 is 160 litres per second, which is less than that for WMZ 3 where the 320 litres per second maximum flow rate requirement resulted in the specification of two larger 55kW pumps. All pumps have been built with variable speed motors to ensure pump speeds can be tailored to suit real-time site conditions. Peter Pearson, from Kier BAM, comments: “The pumps provided for the WMZs are just one of the solutions that Sykes Pumps has delivered for the complex requirements of this large, coastal site. This article was posted in News, Pump Hire and tagged Hinkley Point, power station, Pump Hire, Sykes Pumps. Both comments and trackbacks are closed.